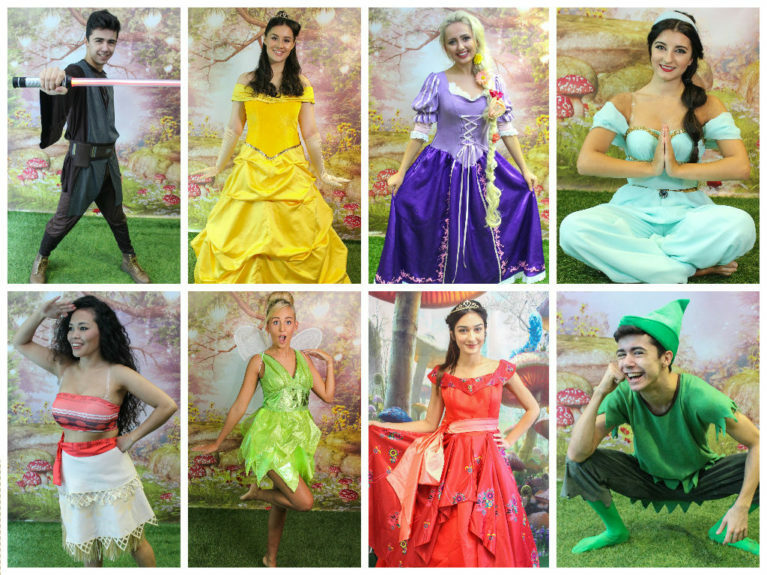 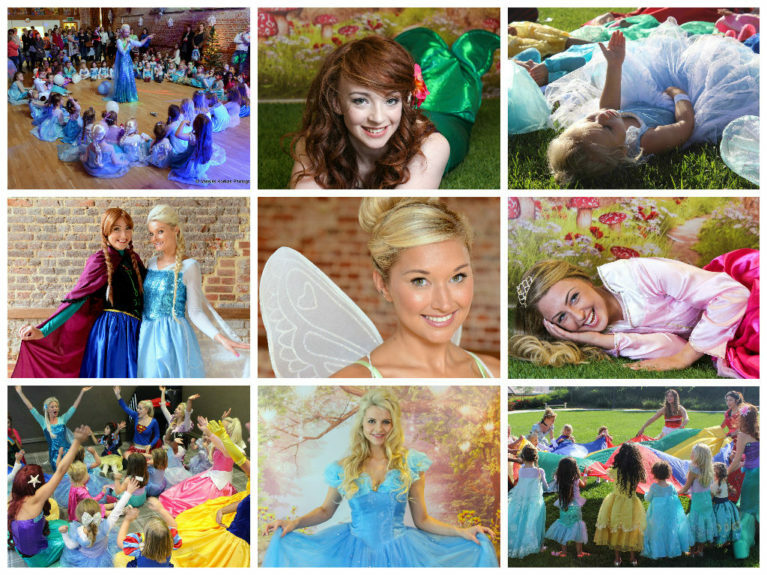 Our princess parties are action packed with lots of music, singing, dancing, adventures, games, story telling and of course a sprinkling of Fairy Dust! 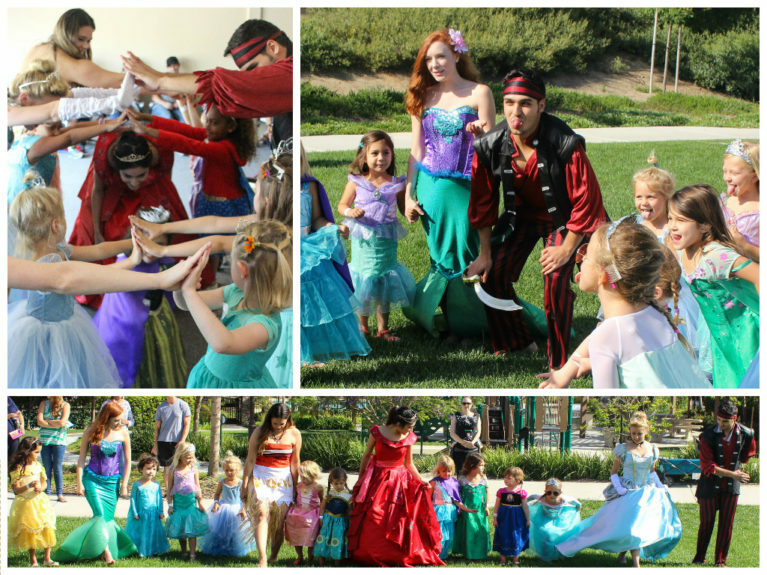 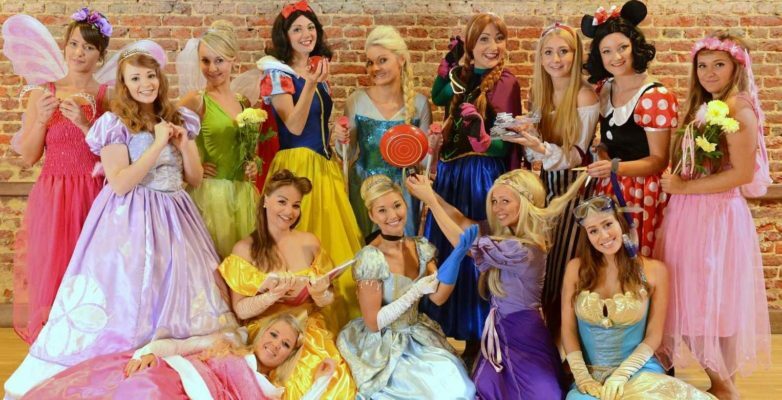 We can provide pretty much any character you wish and our entertainers are all fully trained to the very highest standards. 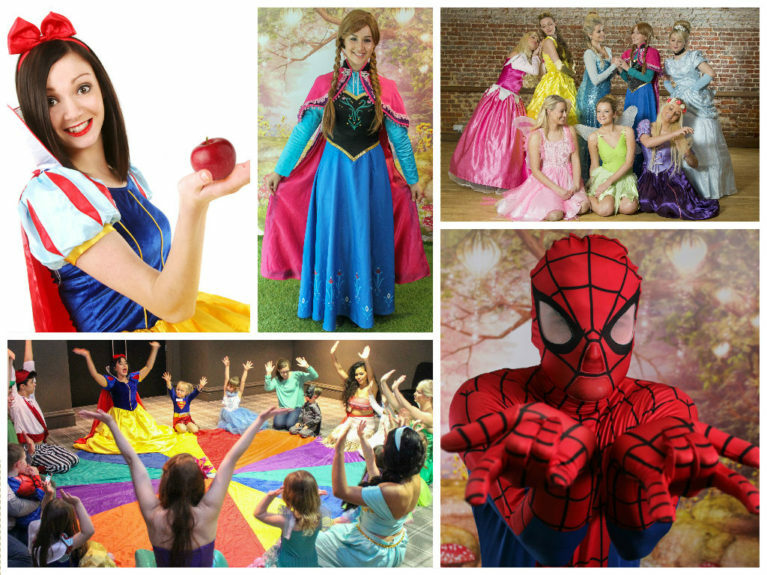 We have Princesses & Superheroes all across Devon & Cornwall (Including Exeter, Torquay, and Plymouth), so please Click Here to find your nearest Childrens Entertainer.